One of our Utopia Hair Bar hero products within the Serie Expert Range, is Absolut Repair Lipidium; a range of hair care for dry and damaged hair, enhanced with Lipids, Ceramides, Phyto-Keratin and Lactic Acid. 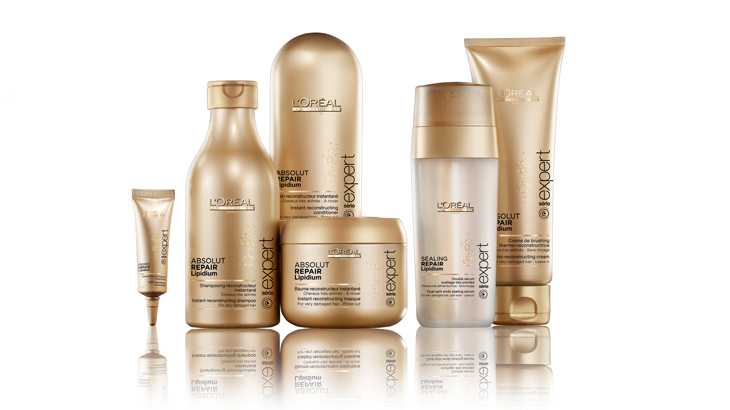 Utopia Hair Bar provide specialist and intensely luxurious in-salon repair treatments; Absolut Repair Lipidium Primer Repair helps fill in the cracks of hair to leave hair feeling resurfaced, and Absolut Repair Lipidium Power Repair instantly detangles and smoothes the feel of hair and protects from wear and tear! 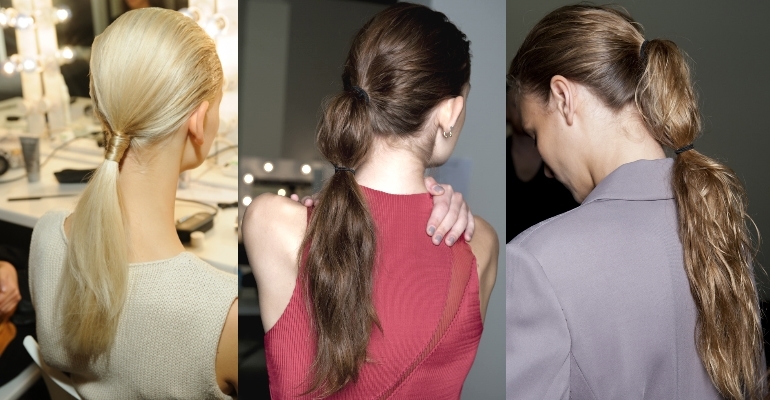 Both treatments deeply increase the suppleness and shine and leave your hair looking and feeling amazing. The Absolut Repair Lipidium range helps reduce the signs of damage, leaving hair feeling stronger and softer. Absolut Repair Lipidium Shampoo, Conditioner and Instant Reconstructing Masque target damaged hair to leave it feeling stronger and much easier to manage. 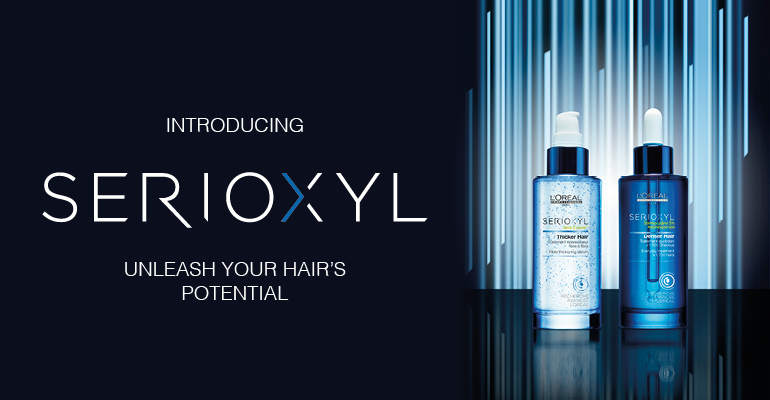 For pre and during styling try Absolut Repair Lipidium Sealing Repair, L’Oreals Professionals Lipidium’s split-end saviour! Absolut Repair Lipidium Thermo-Reconstructing Cream protects hair from heat styling and leaves it looking softer and shinier and is a heat-activated formula which smooths the hair to help make blow-drying easier. Absolut Repair Lipidium Reconstructing Serum is a non greasy formula which leaves hair manageable and softer to the touch – simply spread a small amount evenly through mid-lengths and ends of towel-dried hair, leave in and style as usual, leaving hair looking instantly softer and shinier as if renewed.